Our leadership team shares a common vision. We believe in placing the customer first and delivering service excellence. Tom is a hands-on leader that truly puts his people and Allied customers first. 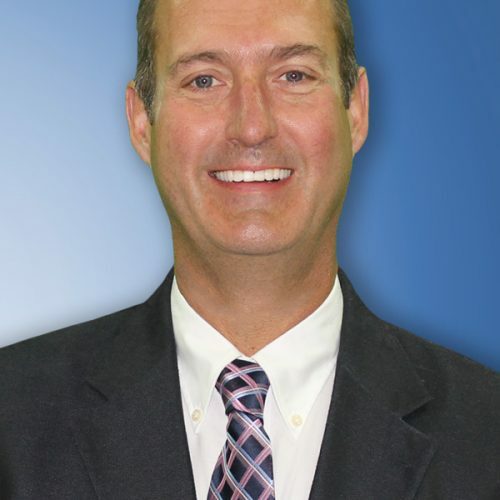 He began his career in the office equipment business in California in 1994 where he learned the positive impact the right technology can have on a business and how critical post sale support is to customers. Tom’s entrepreneurial instincts quickly led him to start his own successful office technology company which he sold in 2003 before he and his wife Stacey moved to Idaho. 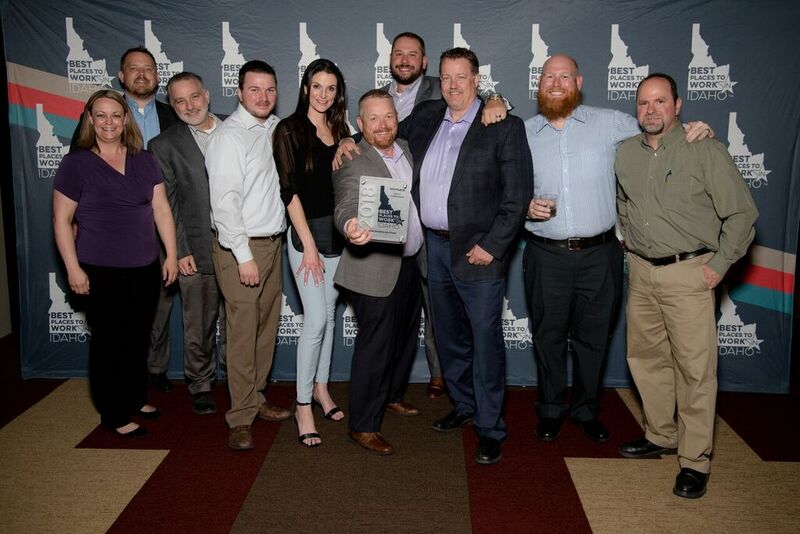 As a family man with children, Tom found Boise to be the perfect spot to raise his children and start Allied Business Solutions, now the areas most respected Managed Technology Services provider. Away from Allied, Tom enjoys spending time with his family and all aspects of outdoor living! 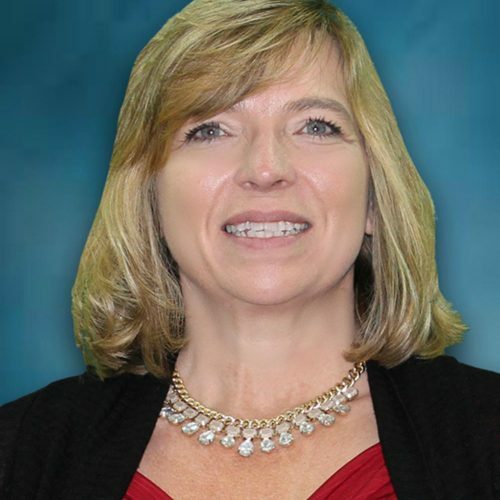 Lisa is an all-star administration leader who enjoys simplifying processes for Allied customers and employees. 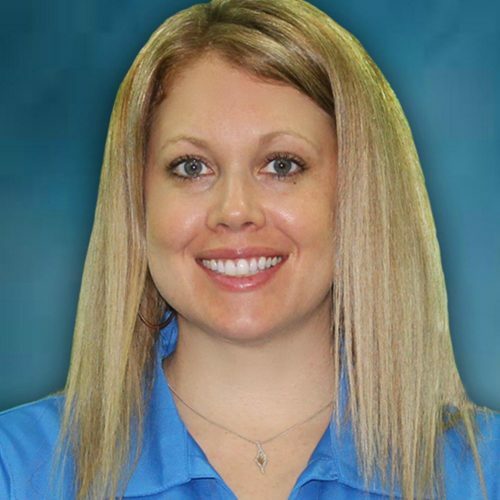 As Vice President of Administration and Human Resources, Lisa is closely connected with all aspects of customer contact and developing Allied people to support current and future customer needs. Lisa is an Idaho native and has been a driving force behind Allied being selected one of Idaho’s BEST PLACES TO WORK in 2014, 2016, 2017 and 2018. With 29 years industry experience and 12 of those years with Allied, Lisa brings a personal touch to our business that is demonstrated daily by our people. Away from Allied, Lisa is the proud wife and mother of three awesome children. 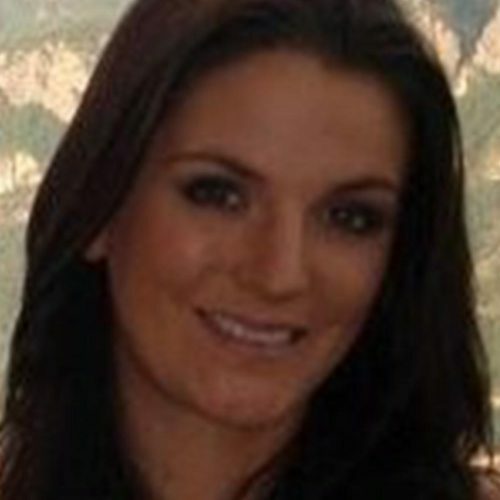 Lisa enjoys spending time with family and is actively involved as a community volunteer. We’re so pleased that Aubrey joined us in 2015 and now assumes the role of Vice President of Marketing for all Allied locations. Aubrey is a customer centric, detail-oriented powerhouse that will continue to drive Allied brand awareness through local business events, customer events and of course our digital marketing strategy. Aubrey attended Boise State and started her career in the restaurant industry which might explain why she always puts our customers first! Away from Allied, Aubrey is a proud mom and enjoys spending time with her family. We know how important it is to make sure your billing is correct and timely. That’s why we’re so lucky to have Emily as our Vice President of Finance! Since joining Allied in 2017, Emily has been instrumental in the company’s growth ensuring Allied has all the necessary resources available to provide the best service experience in the area. Emily is a graduate of Boise State and achieved her CPA designation. Away from Allied, Emily enjoys spending time with her husband traveling. 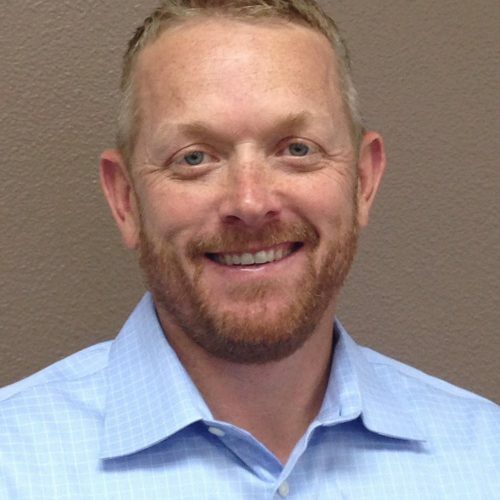 We’re so proud to have Ryan represent Allied as our Vice President of Sales! Ryan’s a 12-year military veteran who brings discipline and a positive attitude to everything he does to help Allied customers achieve more with technology. Prior to leading our awesome team of sales professionals, Ryan also served as a Deputy Sheriff which might explain why he believes in honesty and always doing the right thing for our customers. Away from Allied, Ryan is a proud husband and father and loves spending time outdoors. Erik is our “go to guy” when it comes to making sure Allied is meeting and exceeding customer expectations. 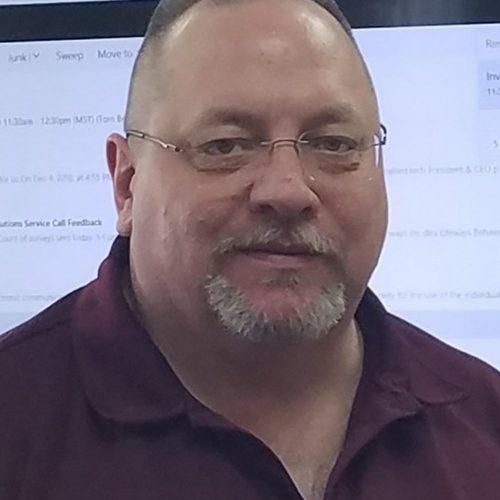 With 23 years of experience handling all aspects of operations, Erik keeps our talented people and finely tuned processed humming with attention to detail that is seldom found in the office automation industry. On any given day, you’ll find Erik managing our warehouse activities, purchasing from our valued vendors, ensuring we have the right inventory, admin support for client requests and of course providing our awesome salespeople with what they need. We’re proud to have Erik who is such a great person and elite talent on our team! 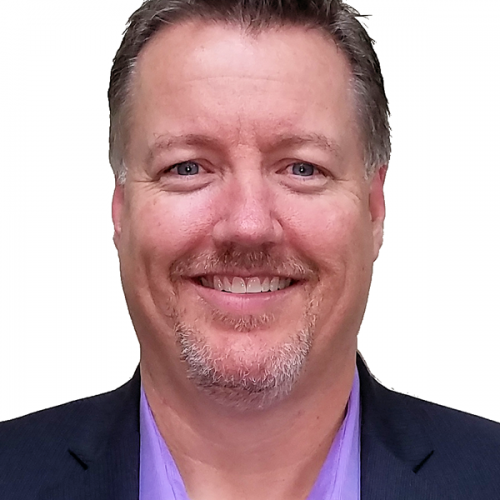 If you’re looking for the right person to help you manage all your organizations content, Mike Bowie our Vice President of Enterprise Content Management is your guy! Originally from Seattle, Mike graduated from the University of Puget Sound in 1989 with a BA in Accounting. 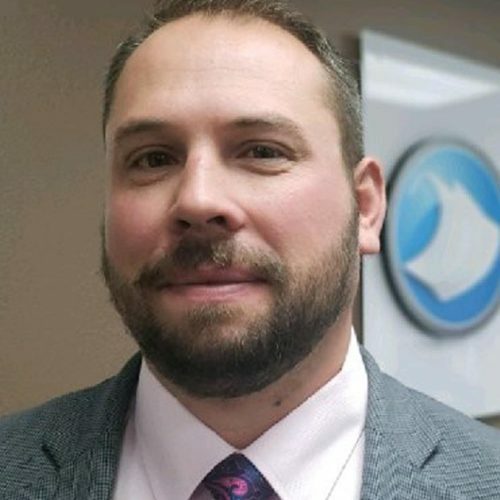 After a 6-year corporate accounting role with the Boeing Company and seeing the Electronic Content Management, Mike founded a very successful document imaging and content management business to meet the needs of specific vertical markets. After 16 years, Mike sold his company in 2012 but continued to consult on content management. In April 2015, Mike joined the Allied team to bring his expertise and his customer perspective as a user to our customers. Away from Allied, Mike enjoys the outdoors skiing, surfing, hiking, fishing and playing tennis. We are very excited to have Mike and his expertise on board as we move forward in helping companies succeed in a digital world! Tobin brings an unsurpassed commitment to helping customers achieve their business goals as our Vice President of Business Development. I this role, Tobin is responsible to communicating our award-winning portfolio of technology products and services to new and existing customers. If you’ve met Tobin, you know he’s genuinely curious about how people can improve the way they work with the right technology. Tobin moved to Boise from Alaska in 2003 and we are so pleased that he selected Allied to showcase his talents!